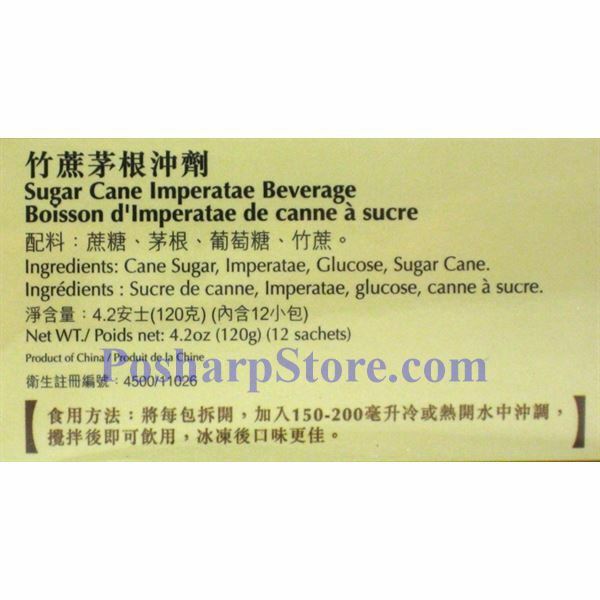 This herbal drink is made from Sugar Cane and Imperatae. It helps cooling the body and reducing heatiness. 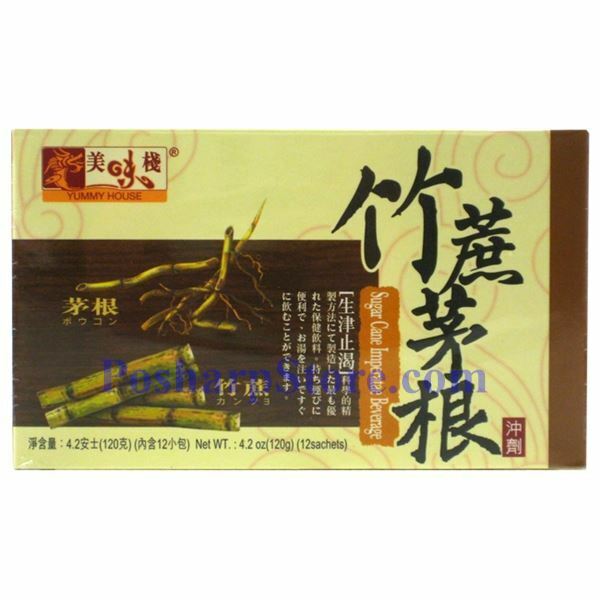 The natural sweetness is perfect to drink in cold or hot during hot summer.